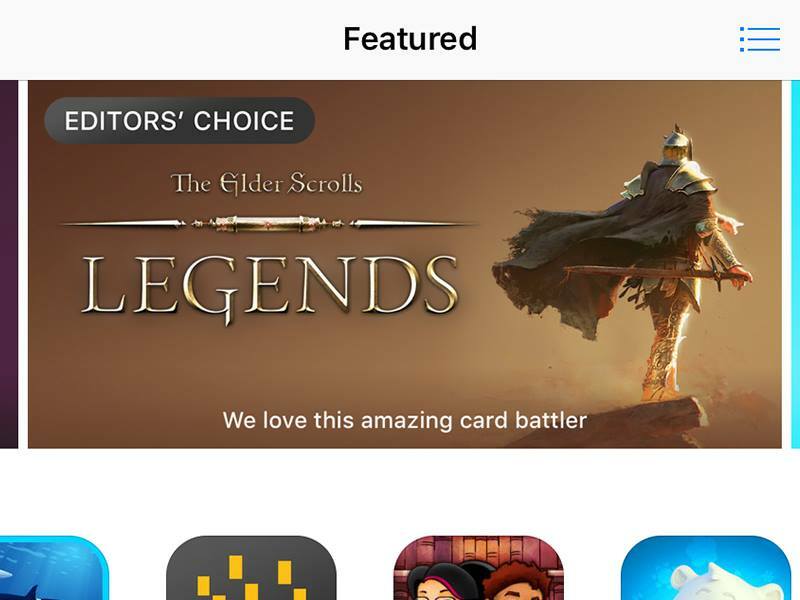 Legends is an App Store Editor’s Choice! 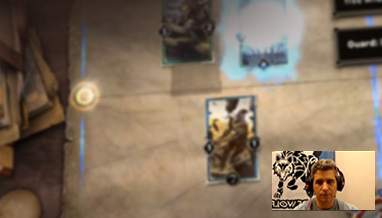 The Elder Scrolls: Legends comes to iPads as an App Store Editor’s Choice! 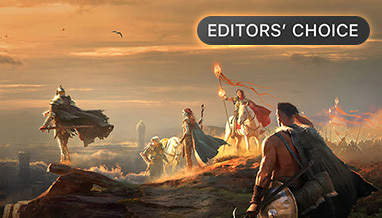 Legends has made an iOS debut fitting of the heroes of Tamriel: an App Store Editor’s Choice! 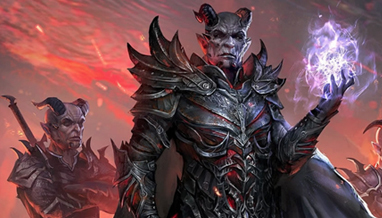 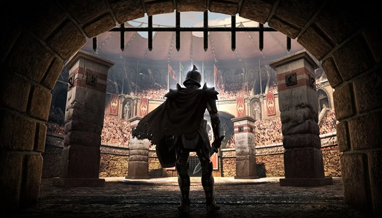 If you haven’t played yet, get the game now and begin your own legend in the world of The Elder Scrolls!